just monica: WHAT'S IN MY MAKEUP BAG? 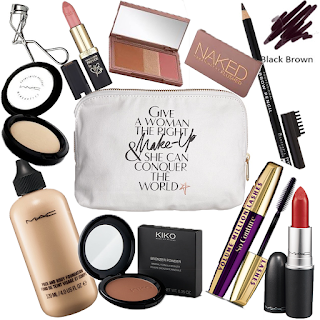 What's in your makeup bag? Is probably the most common question I get. Well here it is! The bag is from Charlotte Tilbury, £15. Everything is inexpensive and easy to get your hands on. Do they do men sizes? !